Staying well informed and having access to other EV stakeholders can be difficult. This is why EMC has organized regional chapters for its members. Since 2012, EMC has set up regional meetings for our members in Quebec, Ontario, British-Columbia and now in Nova Scotia. Those meetings allow our members to network with other EV colleagues from various sectors, to discuss local EV issues, and to become aware of the latest developments regarding the ever changing world of the electrification of transportation. Our meetings are usually held 2 or 3 times a year in each of the three provinces in a metropolitan area and may take the form of a round table on a specific matter, a casual networking cocktail, a meeting focusing on the latest developments in the field. Don’t miss the next regional chapter meeting in your area! 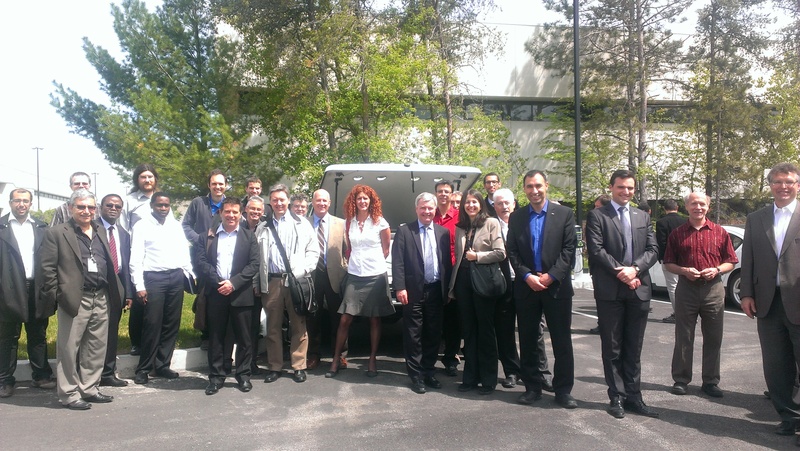 "The EMC Quebec quarterly meetings allow members to meet with dynamic EV stakeholders. We, academics, usually do not have access to such key leaders. Thanks to these quarterly meetings, I was able to build a project in partnership with an important EV industry in Quebec." 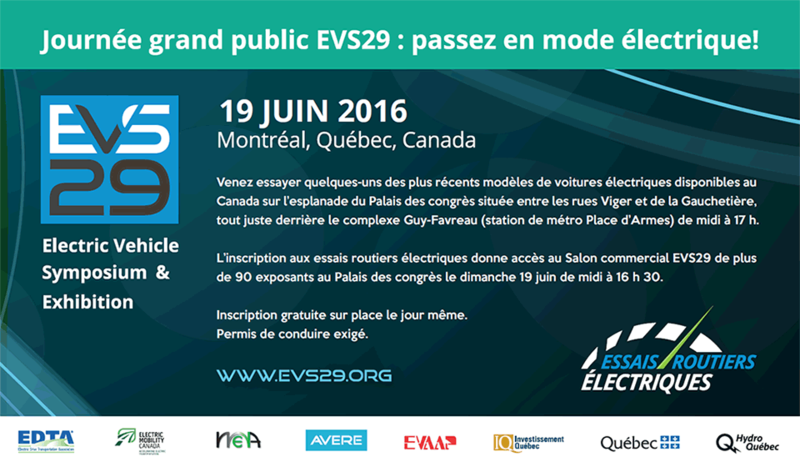 To attend a meeting, please contact Marie-Andrée Emond at m.a.emond@emc-mec.ca.